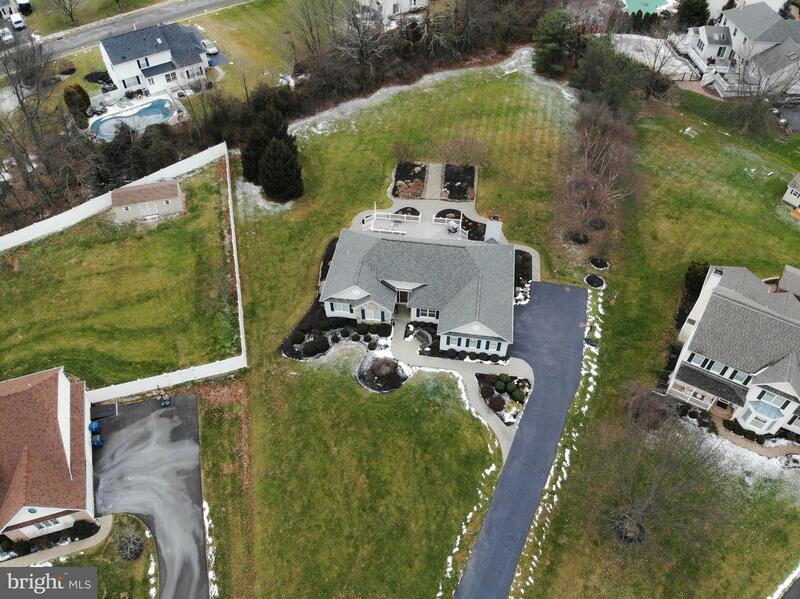 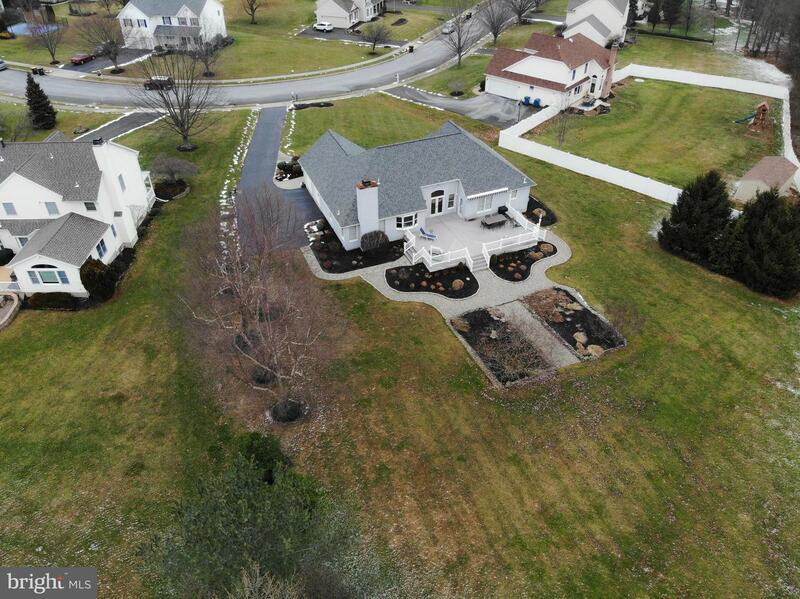 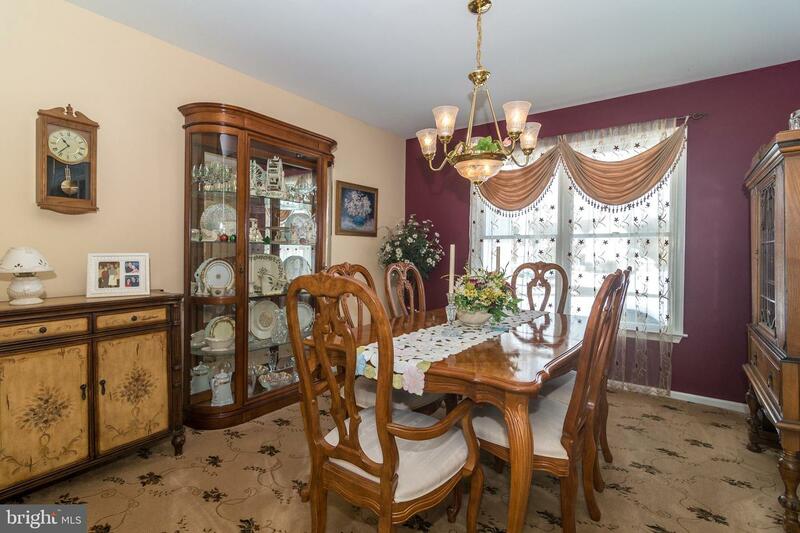 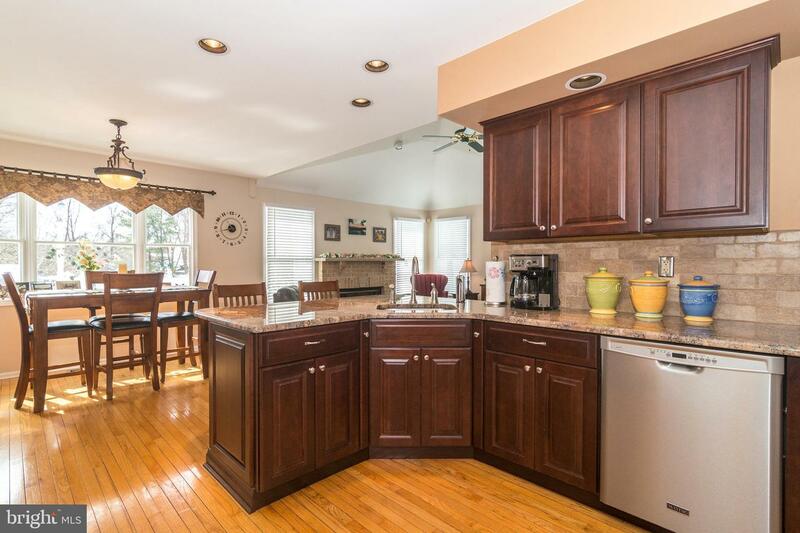 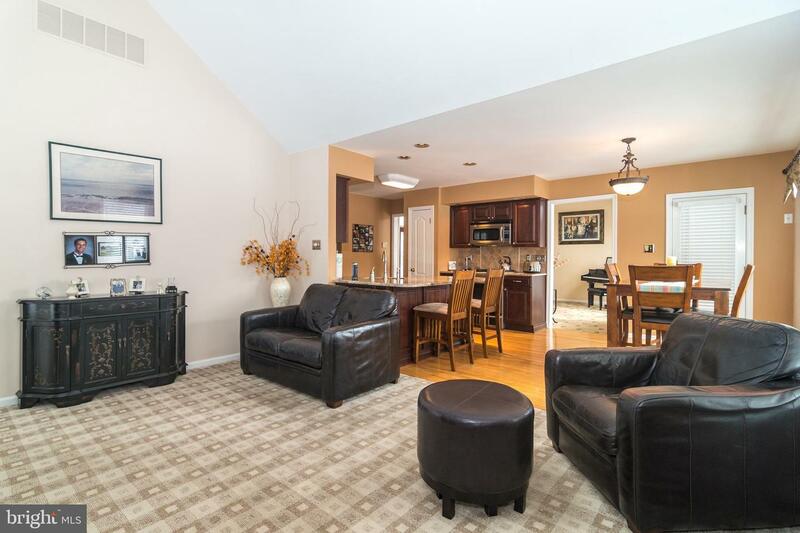 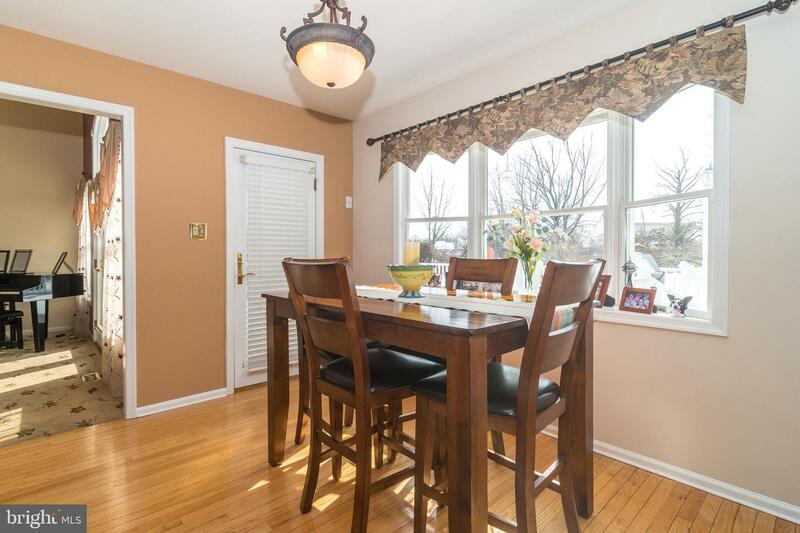 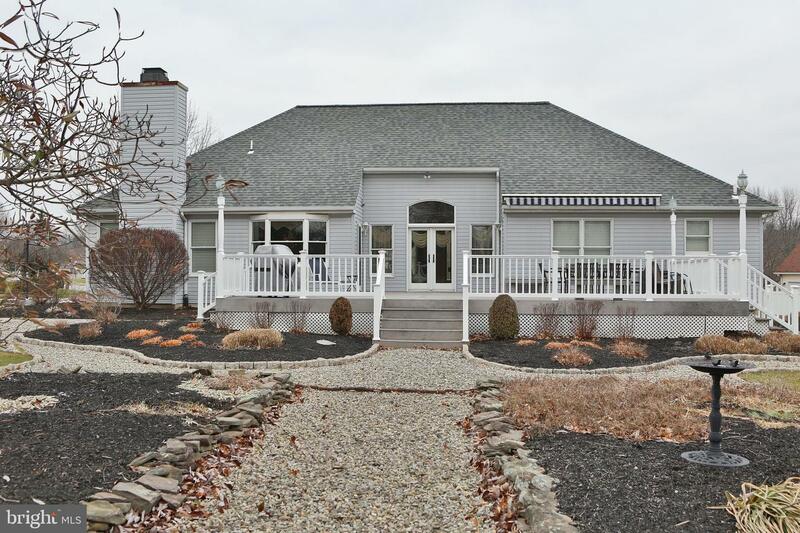 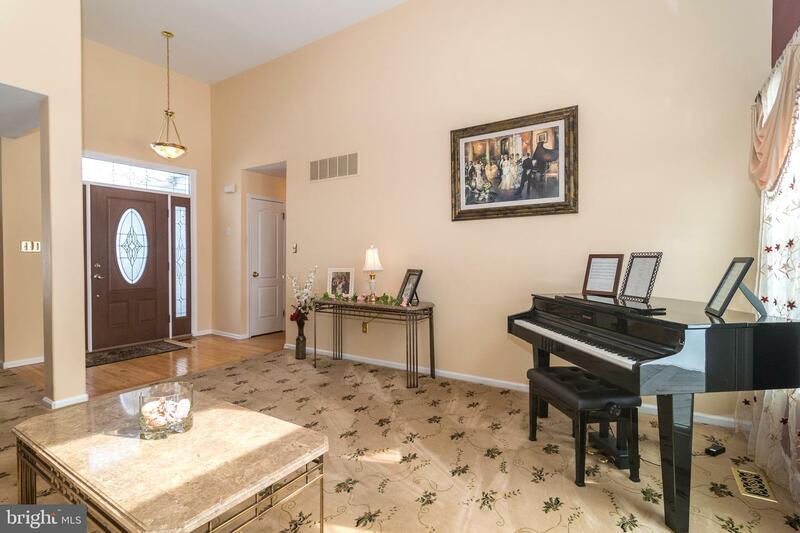 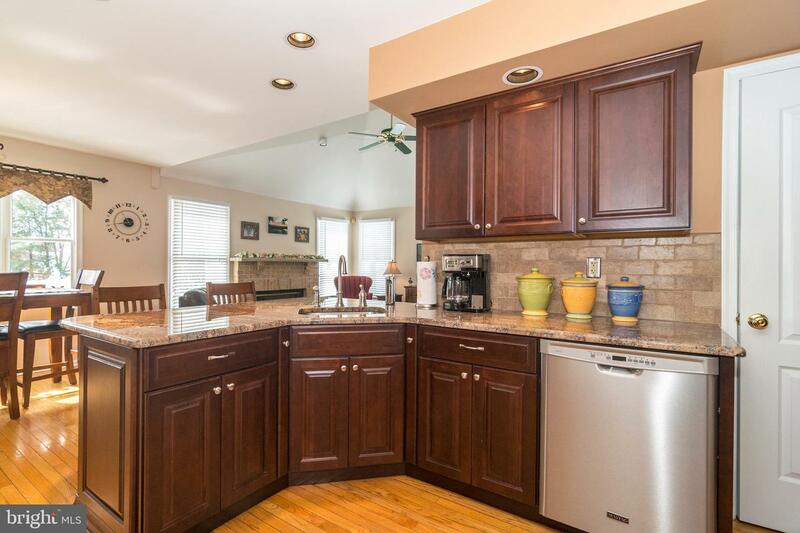 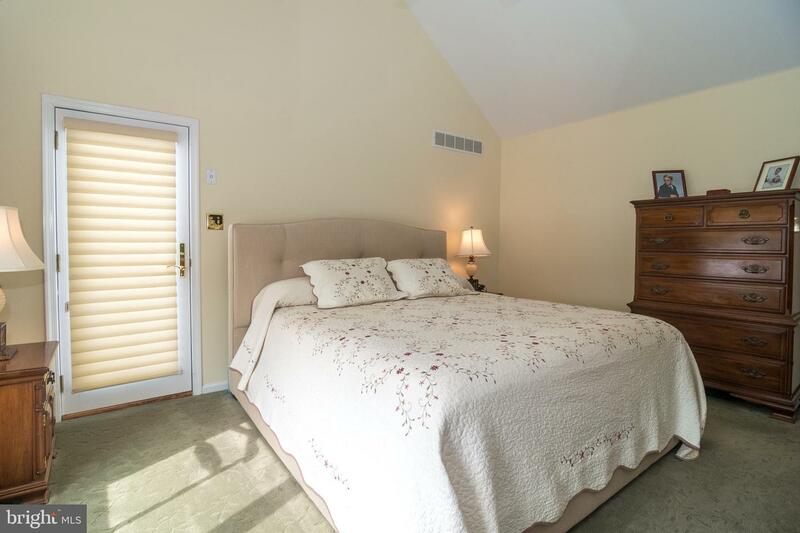 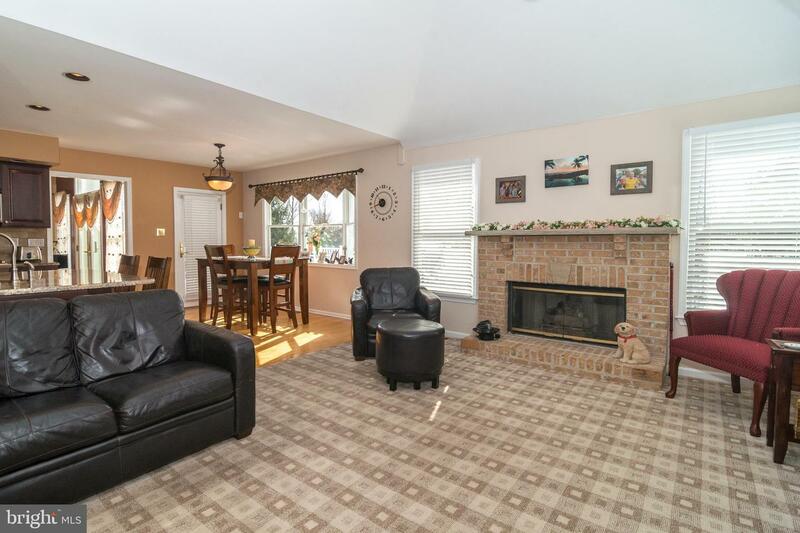 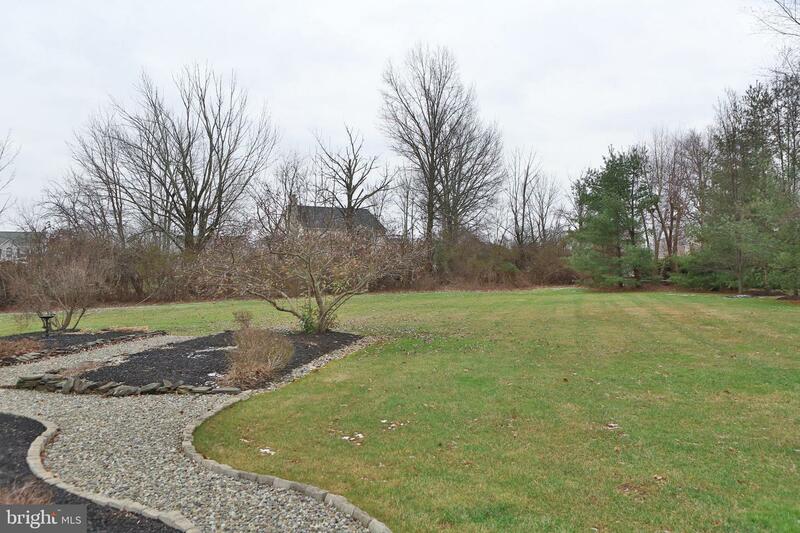 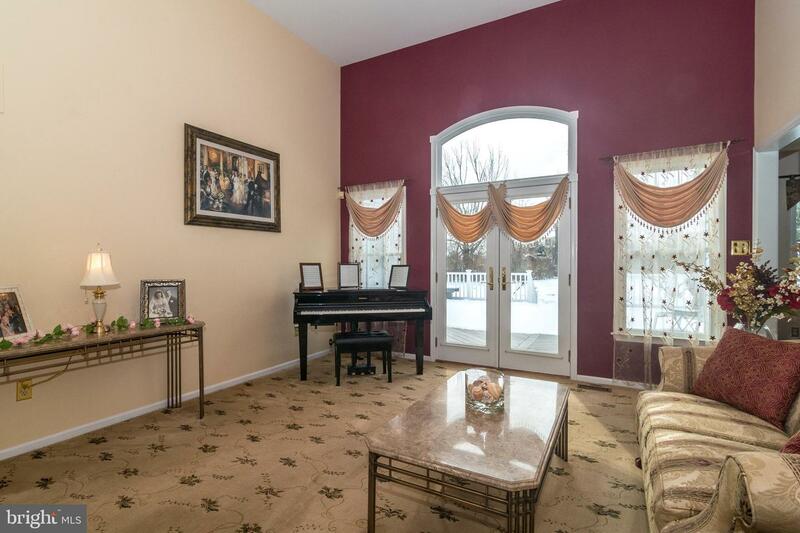 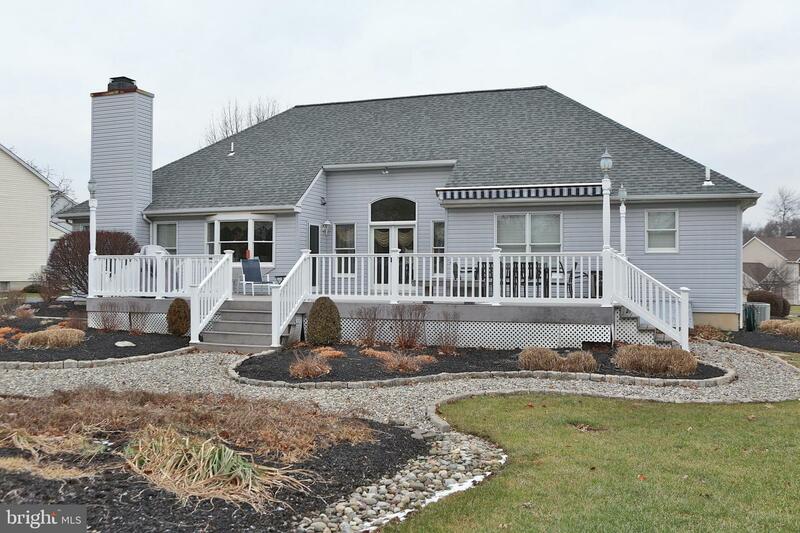 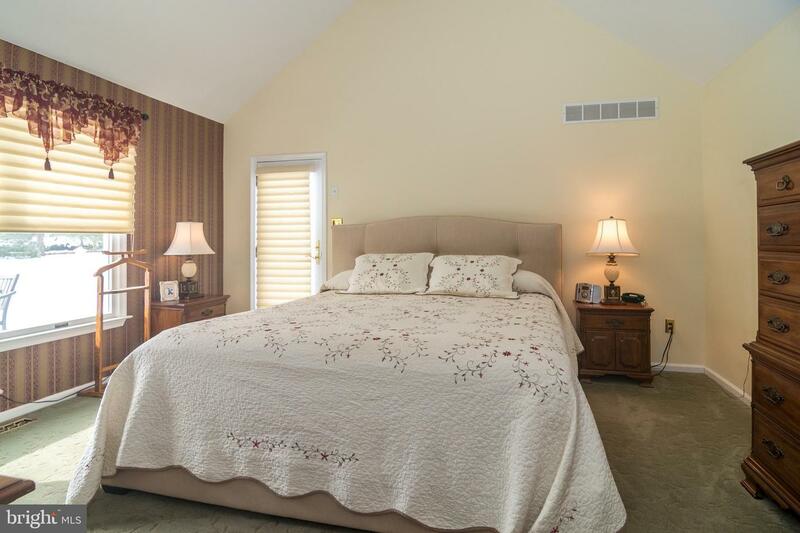 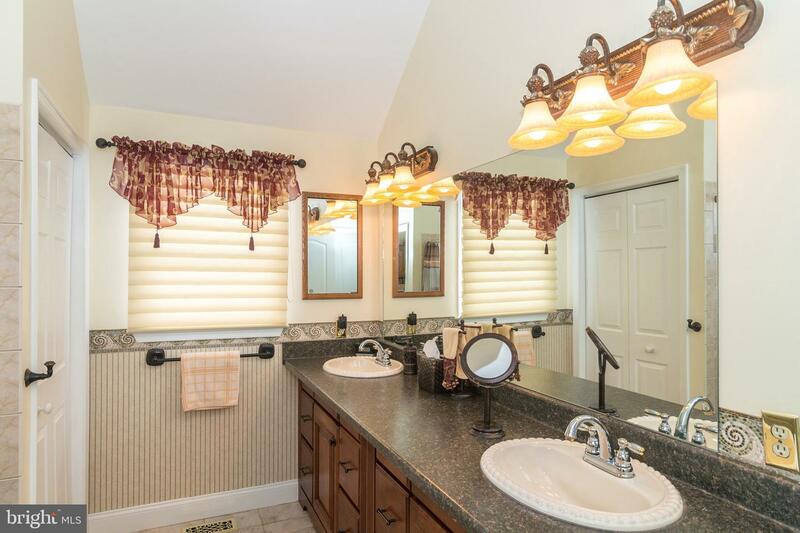 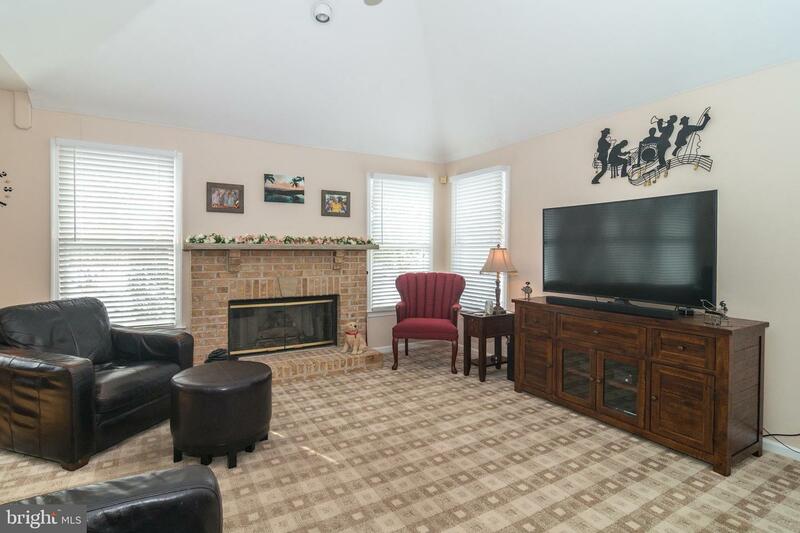 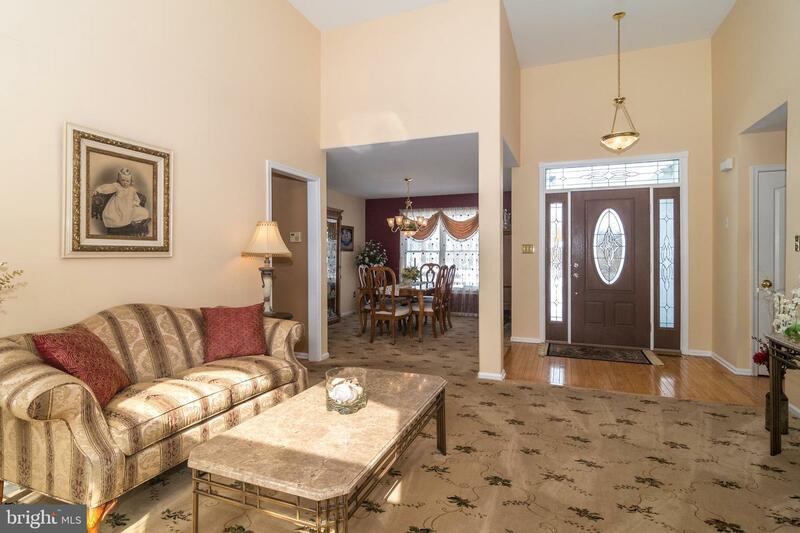 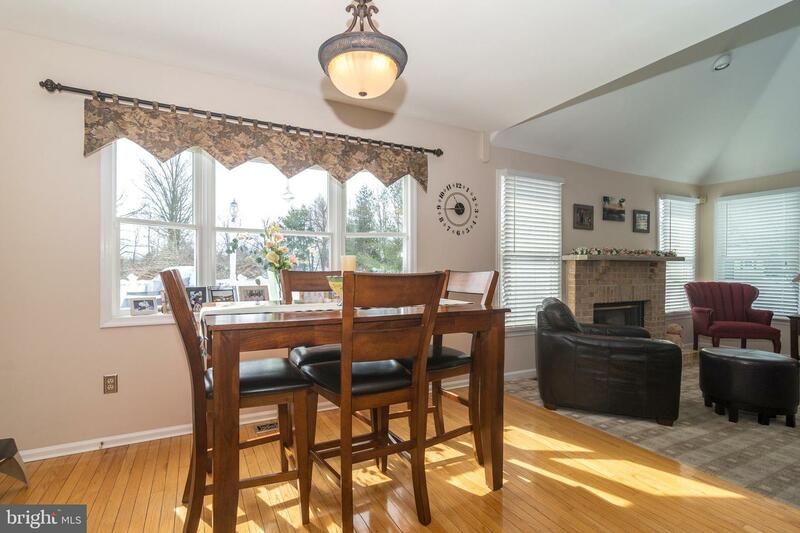 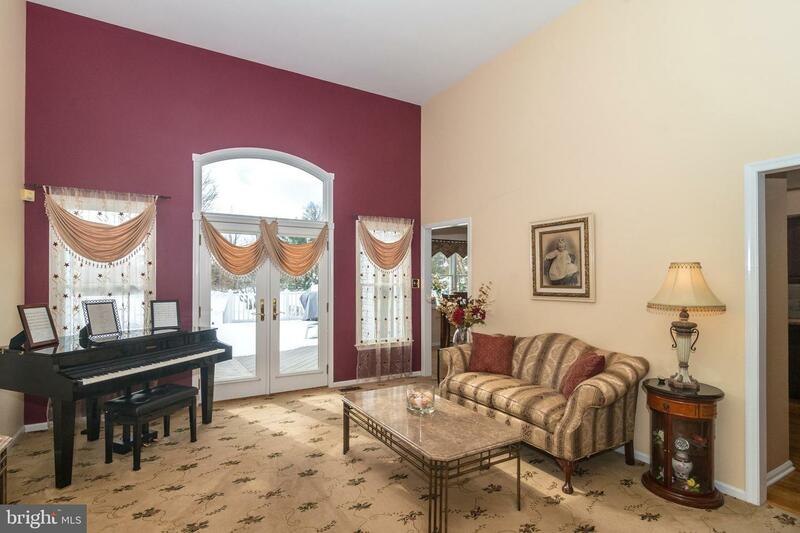 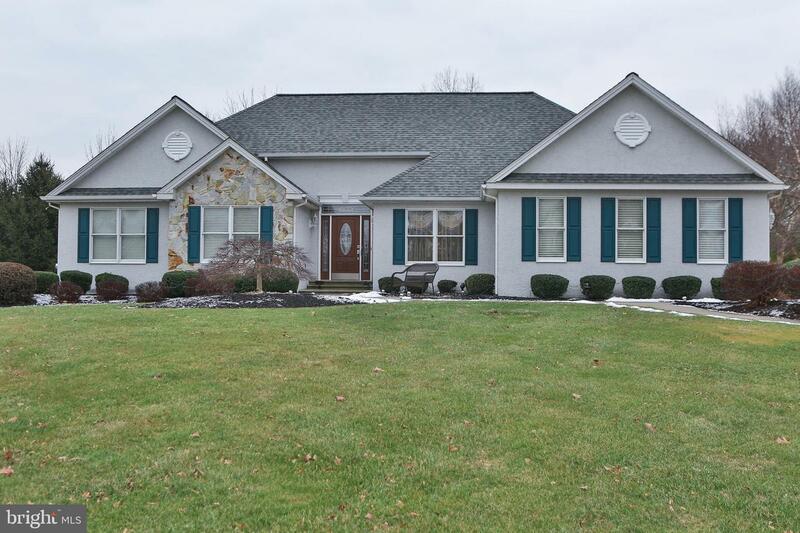 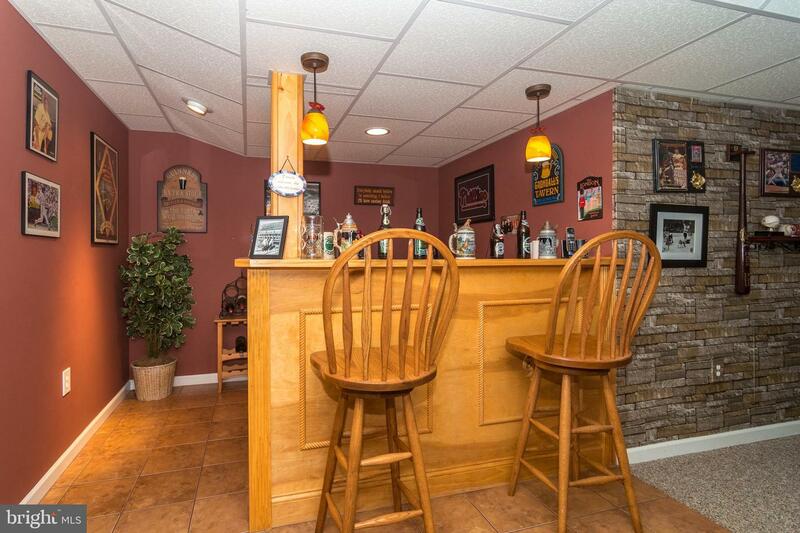 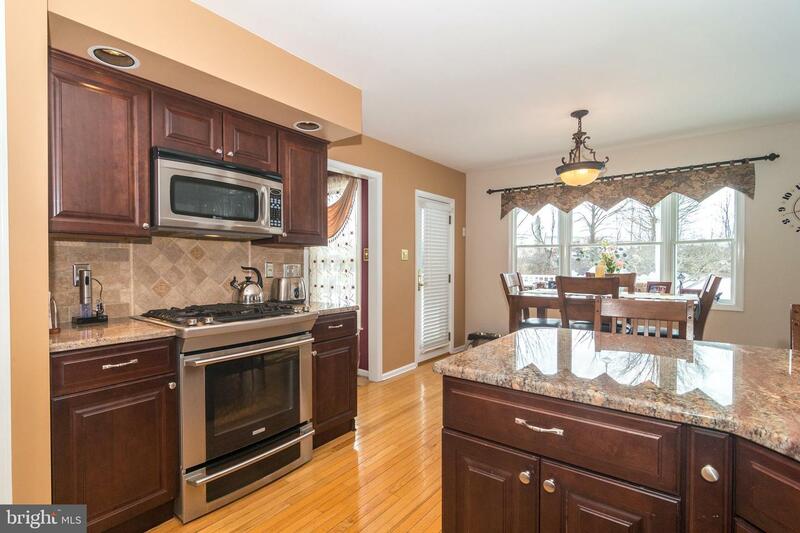 Immaculate, luxurious and rarely offer rancher in Warwick Township that sits on .86 acres. 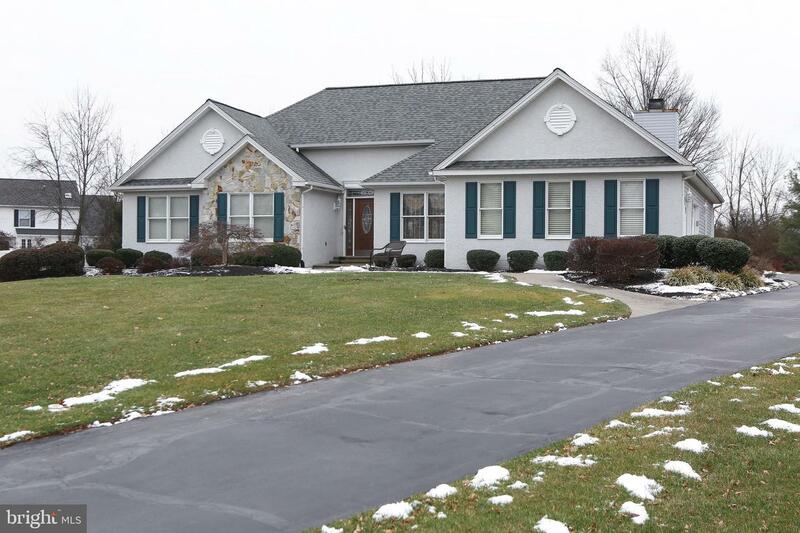 This oversize luxurious rancher has been completely upgraded and shows the pride of ownership. 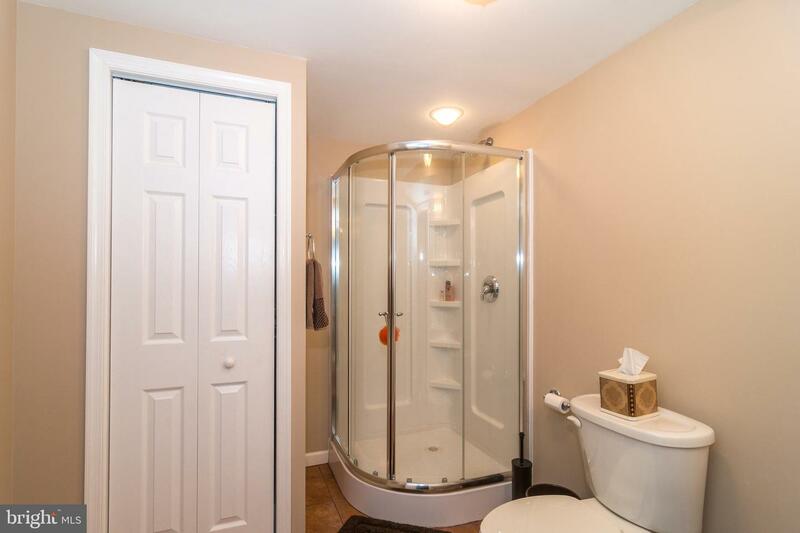 This home sits away from the curb for total privacy. 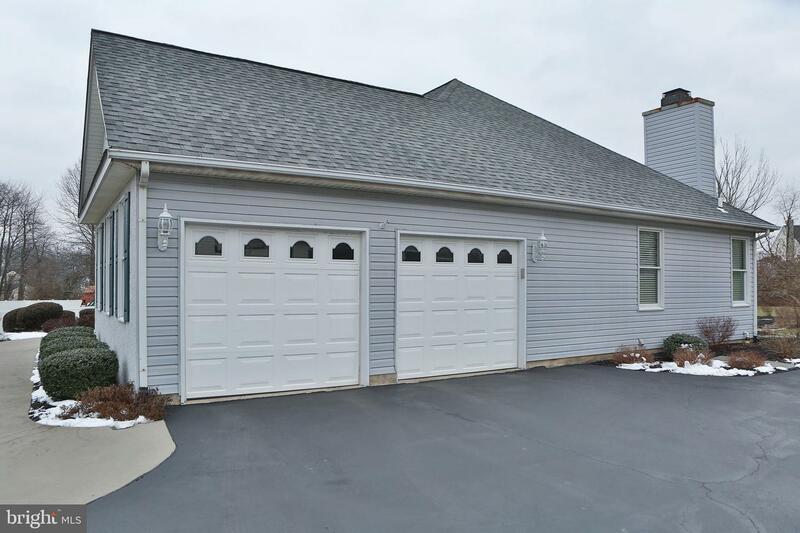 Drive up the long driveway to your two car side entrance garage. 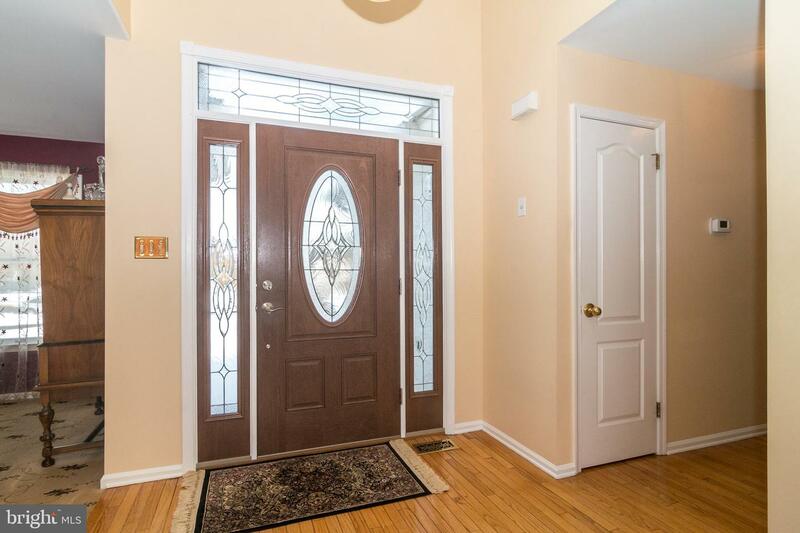 Enter through the main door to an open living room with vaulted ceiling and an atrium door leading to an oversize maintenance free deck overlooking a well manicured lawn. 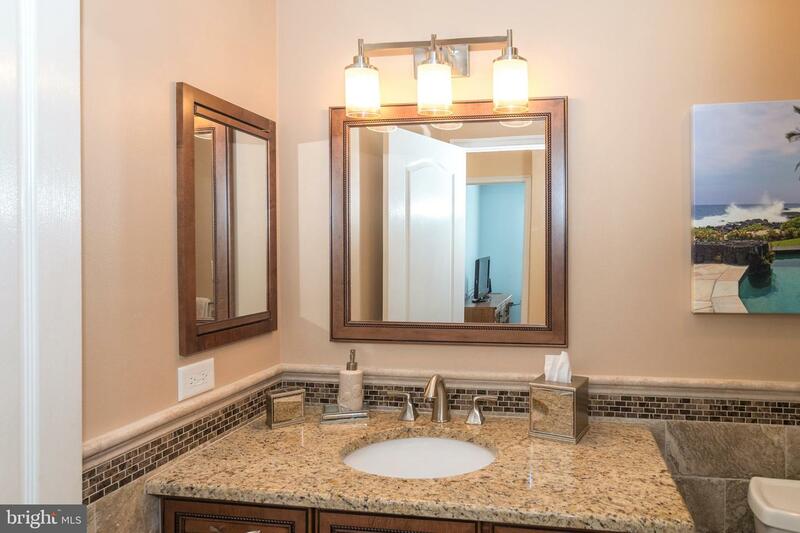 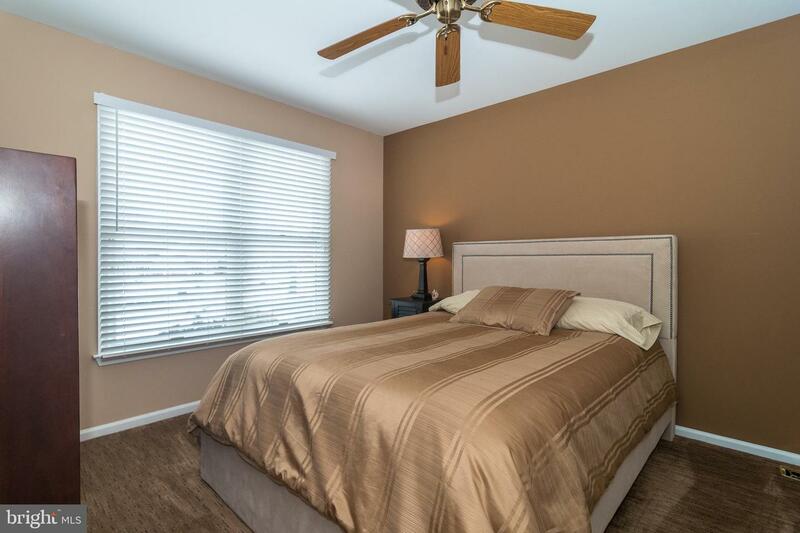 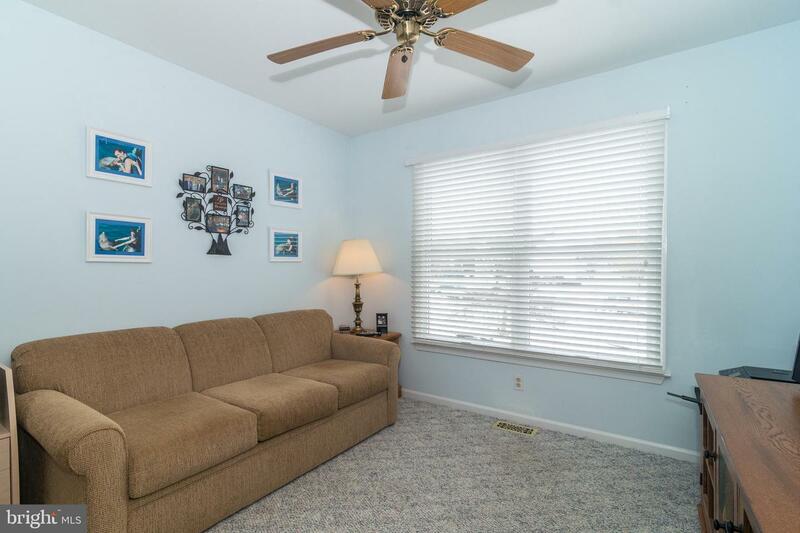 On the main floor there's three bedrooms,two full size bathrooms that has been completely remodeled, a beautiful and updated eat in kitchen with stainless steel appliances that opens to the family room with fireplace. 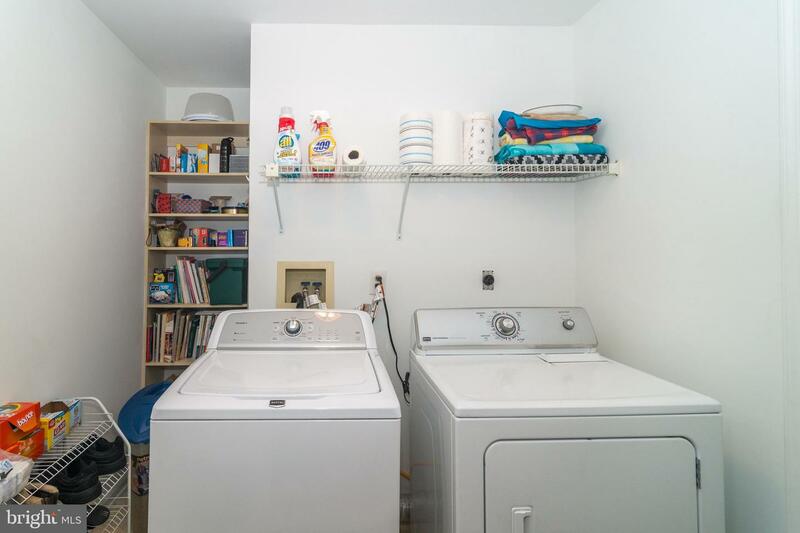 There's an oversize laundry room that leads to the two car garage. 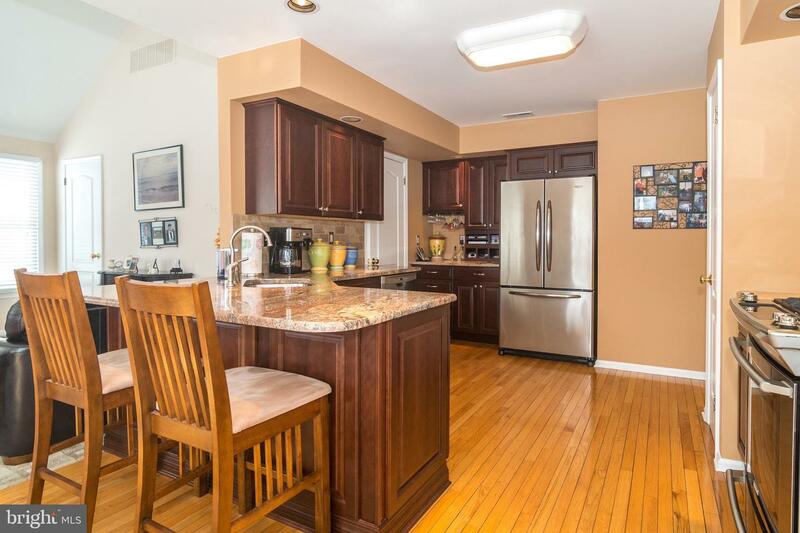 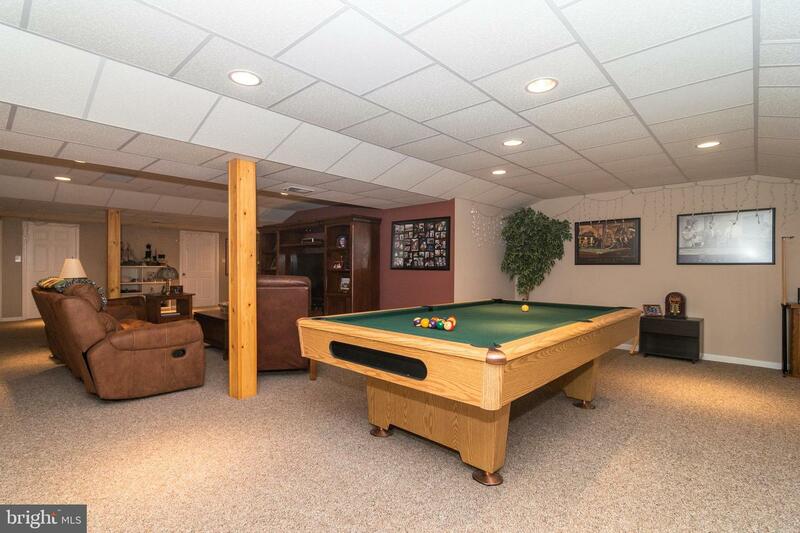 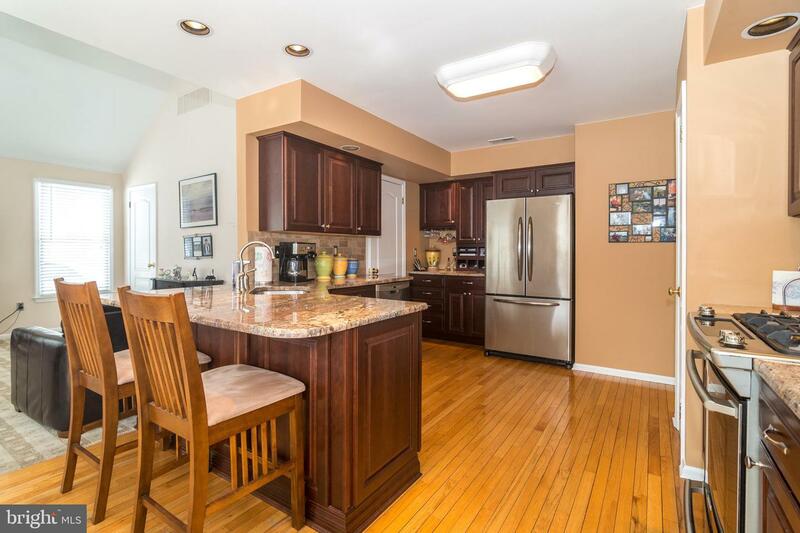 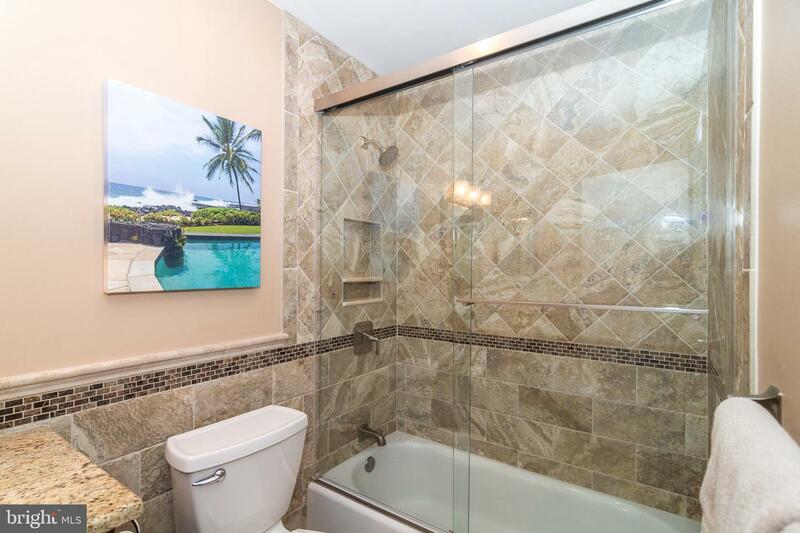 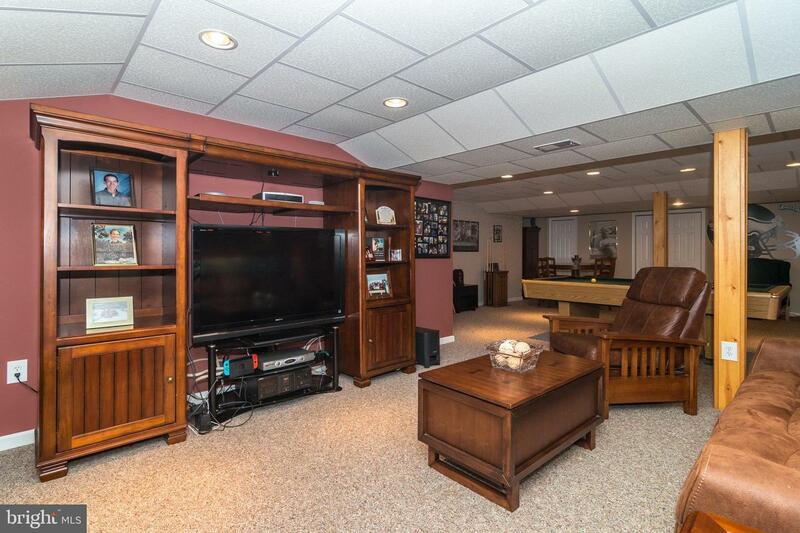 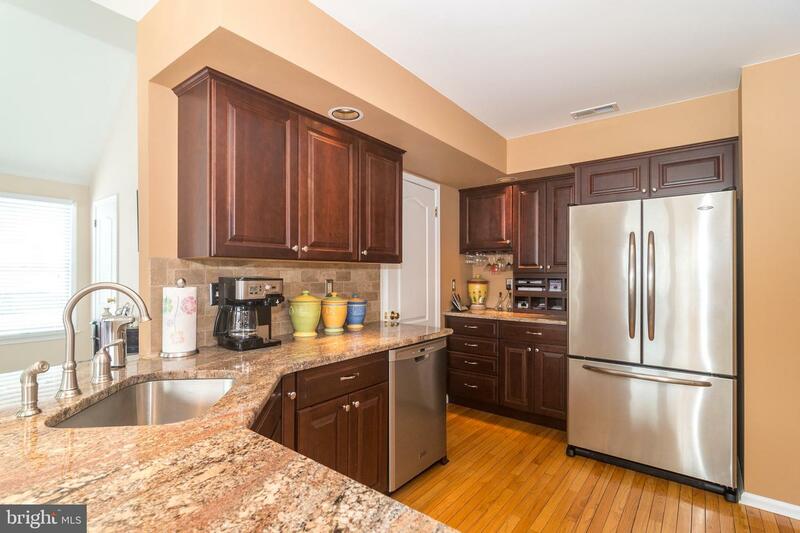 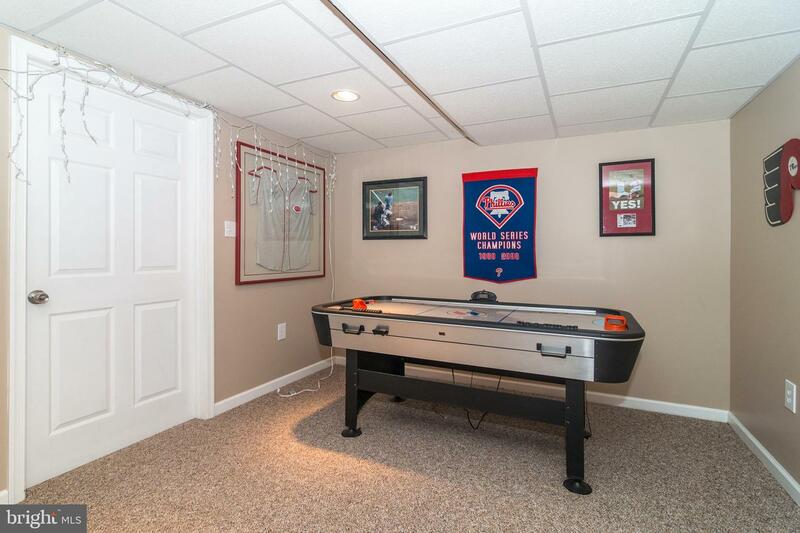 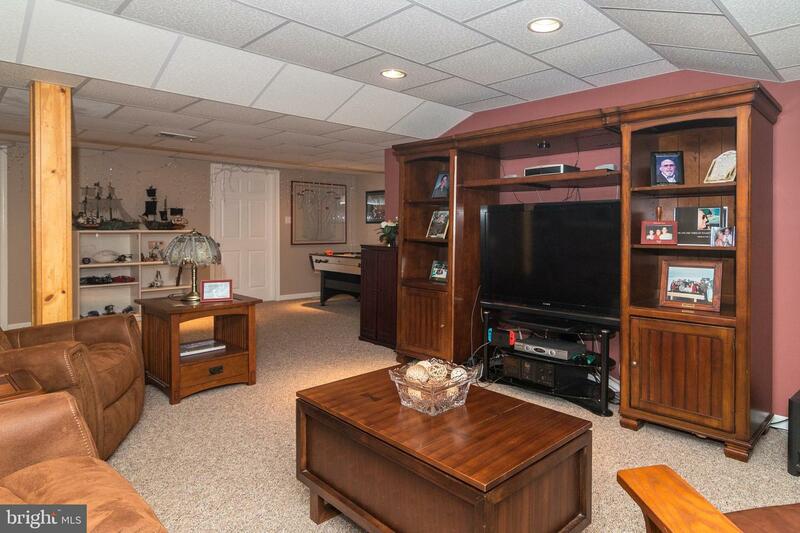 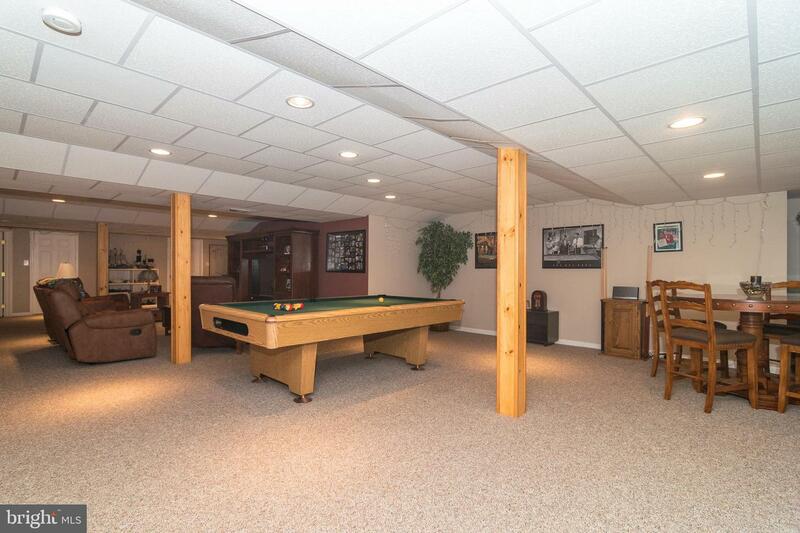 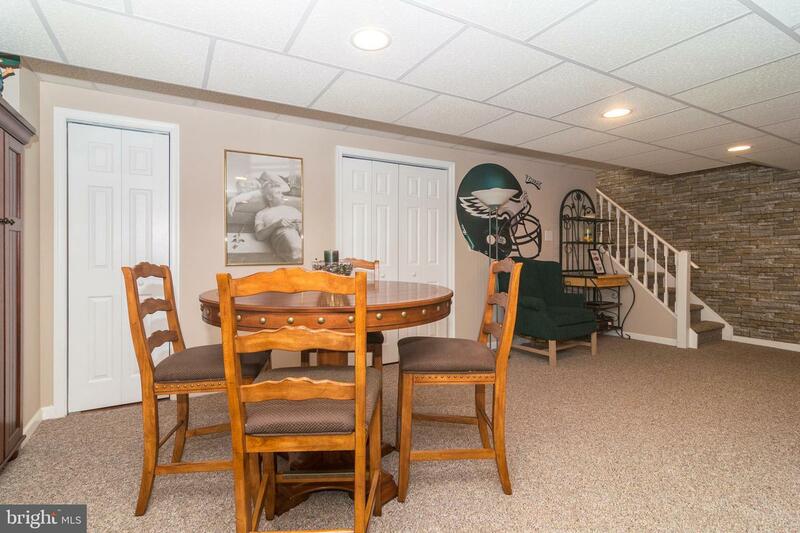 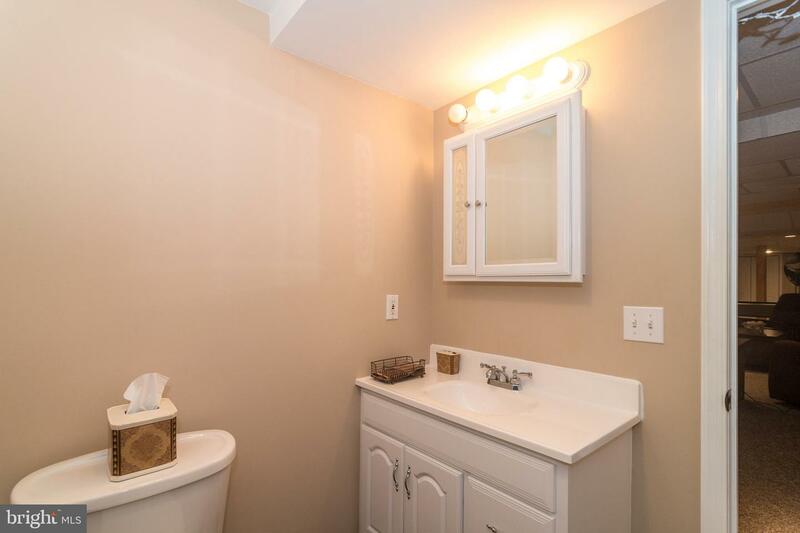 The fully finished basement features, wet bar, a 4th bedroom, full updated bathroom, game/TV room and adds another 1,935 sq ft of living/entertaining space. 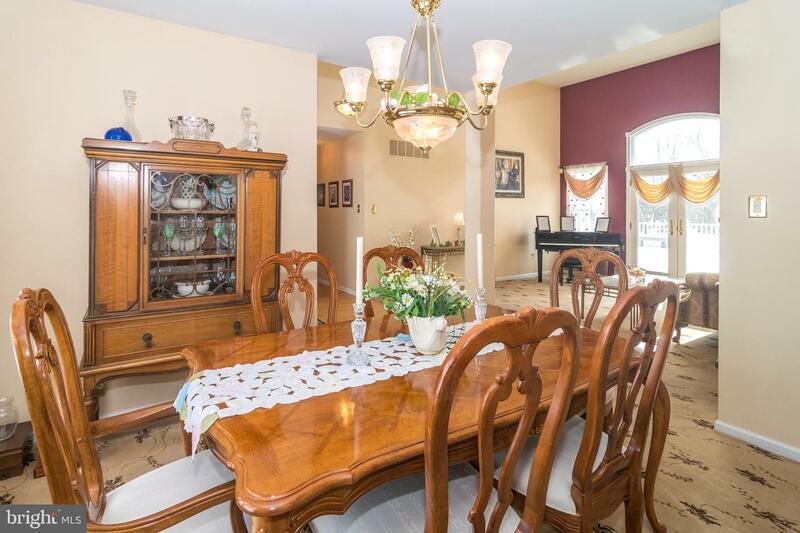 There is no other rancher with this type of luxury that is duplicated in this area. 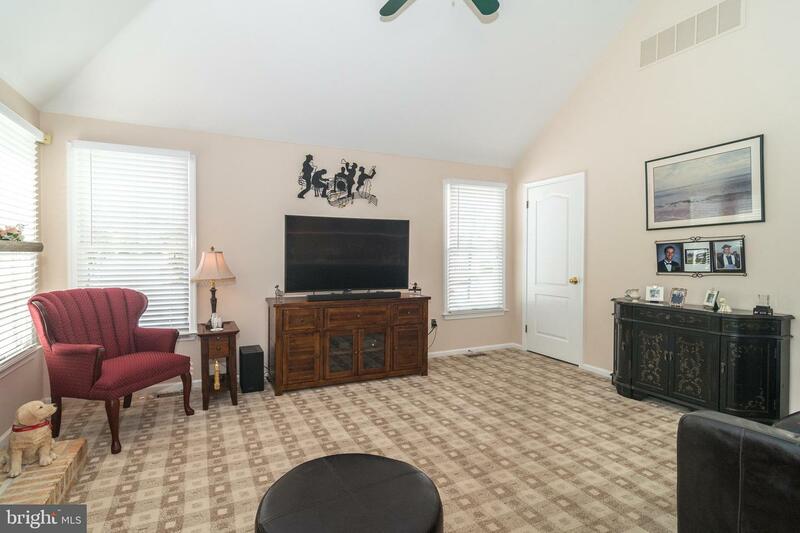 Don't miss out on this gem. 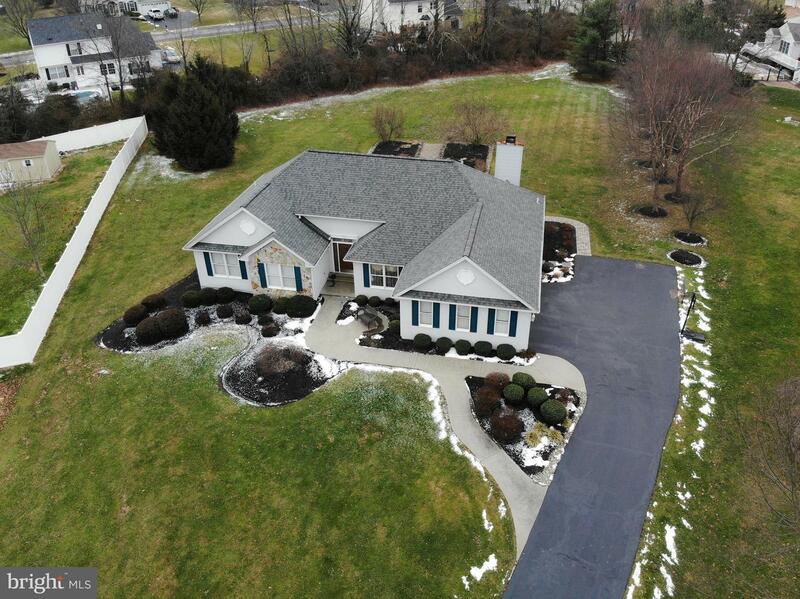 This property will hit the market on Sunday, March 17, 2019 and first showing with be on this day as an Open House from 12N - 3PM EST.